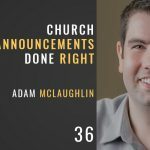 Get 88 Ideas for Church Social Media Posts now! Barbara started an agency that helps businesses, non-profits, and churches connect their message with their communities and customers. 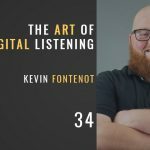 In this episode, we discuss the often forgotten or overlooked first stage of crafting great websites, social media posts, and ads: Personas. Personas are a fictional character based on what you think the center of your target audience is. 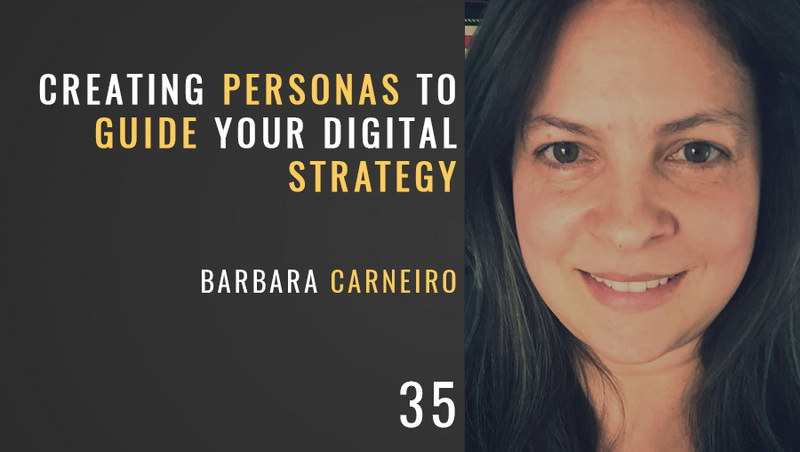 Find out how to create personas that help you make better digital decisions in this episode!